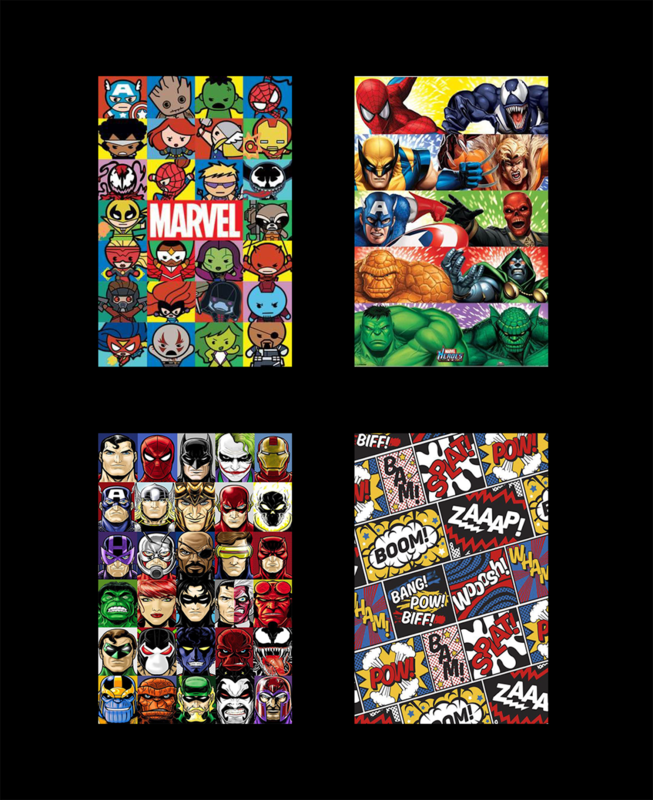 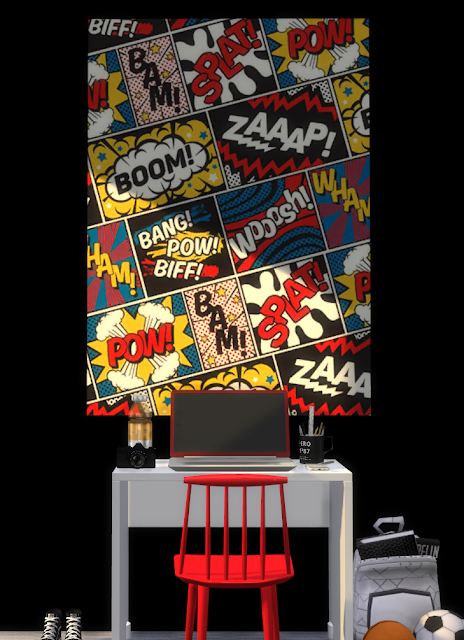 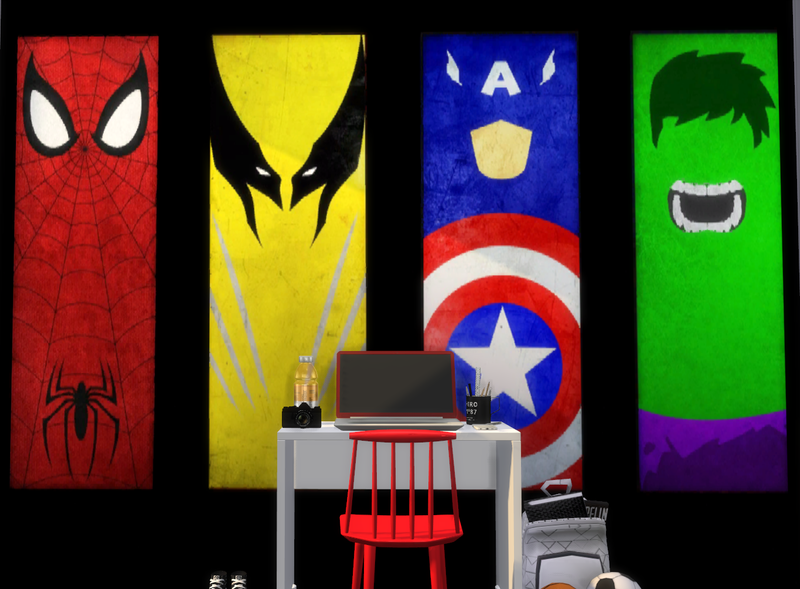 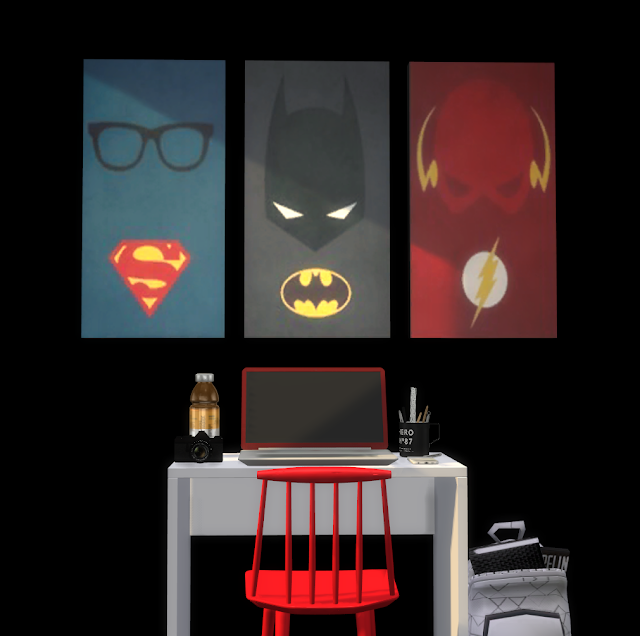 Super Heroes is the most perfect theme for the new wall paint collection and also for the paintings. 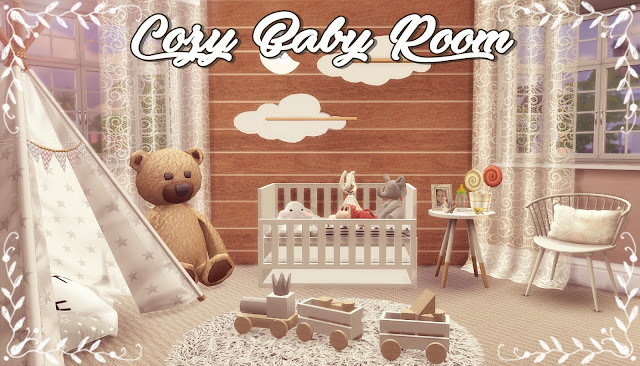 Sweetheart not only for children, but also for adults. 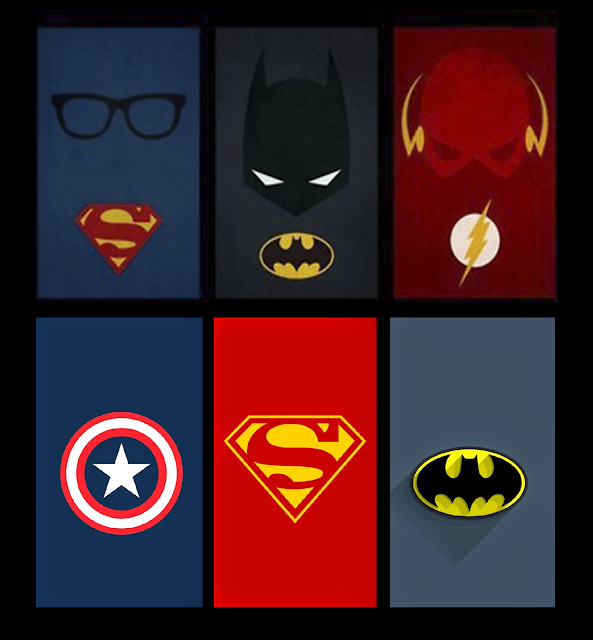 After all we all like Super Heroes.